Auto-ship your pet's food and medications so you'll never run out! Get free shipping on all auto-ship orders. 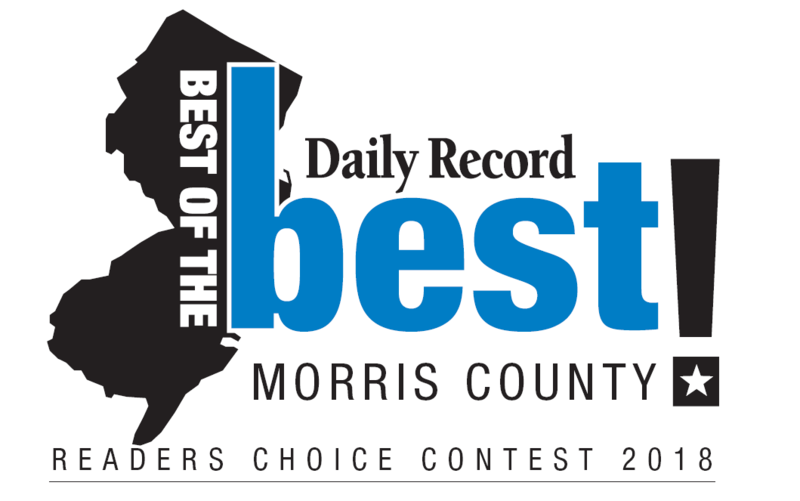 Thank you for voting us the #1 Veterinarian in Morris County! Check your next appointment, pet's vaccine history, and schedule an appointment. Welcome! Fill out our New Client Form to join our family! If you live in East Hanover or the surrounding area and need a trusted veterinarian to care for your pets – look no further. Our team of doctors are licensed NJ veterinarians, specializing in the treatment of dogs and cats. Your pets’ health and well-being are very important to us, and we take every possible measure to give your animals the care they deserve. At Veterinary Center of Morris County you can expect state-of-the-art medical care for your four legged companions. We believe in nurturing the human-animal bond and creating a harmonious relationship between people and animals. You can expect to be greeted by a courteous receptionist, clean exam rooms, friendly doctors, and caring technicians. We appreciate the role we get to play in your pet's health care. We are happy to offer a number of resources that enable you to learn about how to take better care of your pets. 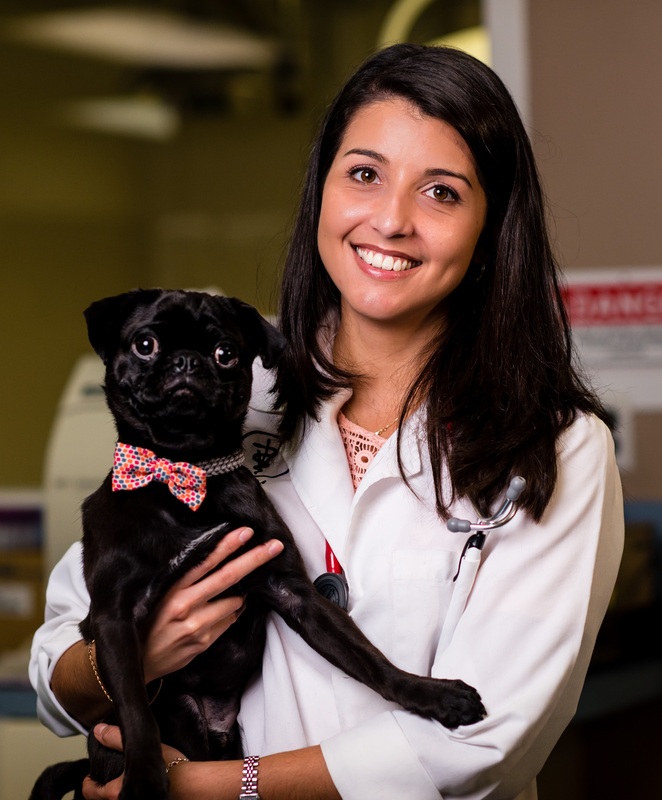 The best veterinary care for animals is ongoing nutrition and problem prevention, so becoming knowledgeable about preventative pet care is essential to the ongoing success of your pet’s health. Please feel free to browse our site, particularly the informational articles. If you have any questions, call (973) 887-0522 or email us and we'll promptly get back to you. At Veterinary Center of Morris County, we treat your pets like the valued family members they are. "VCMC is the best! For the last 20 years we have taken our pets there! They always loved being there, even when they were sick.The level of care they received was always top notch. Everyone, from office staff to vet staff is friendly, helpful and most importantly compassionate. The Doctors have always take the best care of our Boxers, especially when they were sick and when it was time to say goodbye. We currently do not have any pets but can't wait until we do - I miss going VCMC and I miss seeing the staff. Hopefully it wont be for too much longer!" "Max is now 6 years old ; he has been coming to the Veterinary Center of Morris County since the beginning of his life. I have always felt nothing but professionalism, empathy, true caring from the staff for Max. They make him howl like no one else can! I never feel rushed or pressured in any way when i am at the office with Max. The Drs and their staff truly want what is BEST for Max and I appreciate it! Thank you all for all you do!" "Last Saturday was the first time we met Dr. McComas and she was wonderful! Can't say enough positive remarks about her kindness and gentle manner with our dogs. We've been coming to VCMC for many, many years. She ranks high on our list of faves!" "All the doctors, techs, and front desk staff are so wonderful, kind and caring. I know my dog and cat are in excellent, capable hands. I've been to other vets but never felt the level of comfort or trust I feel here." "The staff was excellent and tended to my animals need. They are very friendly and attentive to my animal needs. Would highly recommend the veterinary center!" "As always, my visit was fabulous. From the front desk people, to the wonderful groomer, Janice to Dr. Edelle, everyone is caring and professional. I am very happy with the service here. I think even my dog likes it." "Dr. Edelle is just amazing"
"Every doctor is excellent on all counts—engagingly friendly, courteous, sincere, concerned, knowledgeable and professional." Grey and Mary Kay O. "Brought my two cats for a well visit. Both the technicians and the doctor were gentle and friendly. Handled both cats with ease and tenderness. Would highly recommend the Veterinary Center of Morris County." "I highly recommend the Vet Center of Morris County. Everyone is extremely friendly and welcoming.Dr Mattaur is a gem. My husband and I find her to be approachable,informative and a true animal lover, She is very energetic and interested in helping us with our animals, I also learned that she specialized in surgery prior to coming to the Vet Center, which makes me totally confident In putting my animals in her hands when they need surgery.She is a valuable part of the Vet Center team!!!"